Exclusive use of our NEW Party Room 10:30 am – 3:00 pm! Regular All Day Birthday Package! Prices are for additional people (after the first 6 included with each birthday package) up to a maximum of 20. 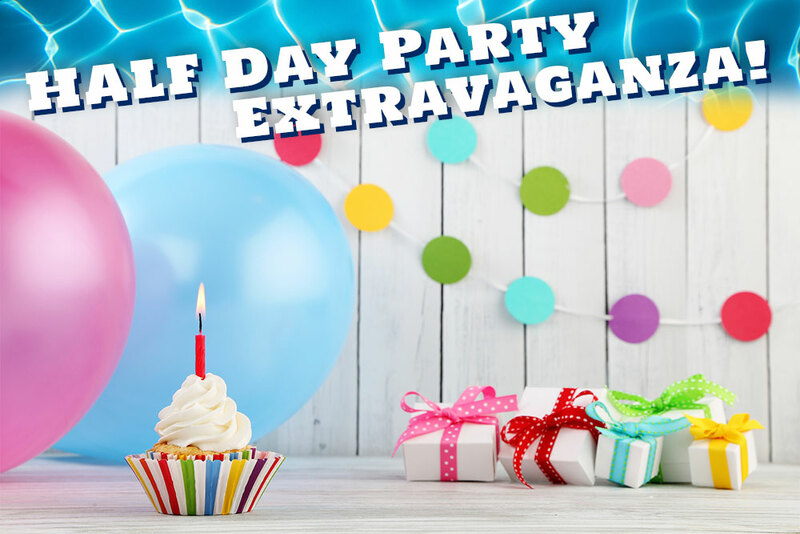 Prices for additional people are the same for either an All Day Extravaganza OR a Regular All Day Party. Exclusive use of our NEW Party Room 4:00 pm – 8:00 pm! Regular Half Day Birthday Package! Prices are for additional people (after the first 6 included with each birthday package) up to a maximum of 20. 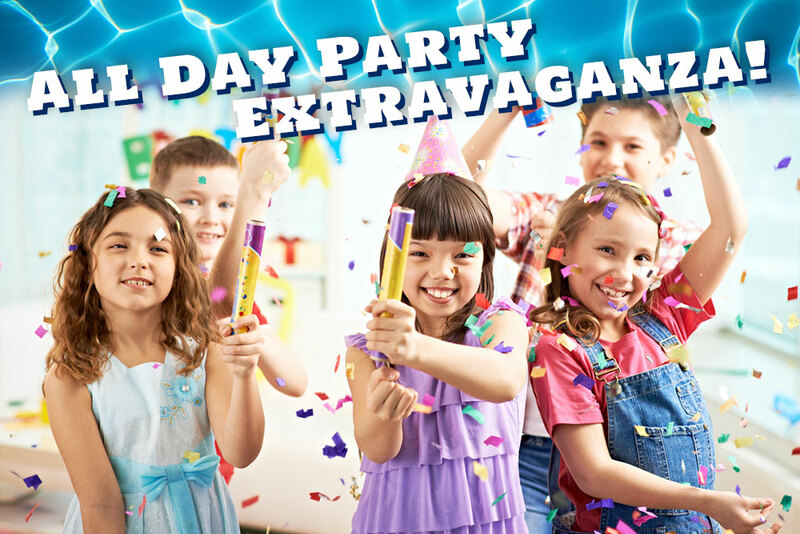 Prices for additional people are the same for either an Half Day Extravaganza OR a Regular Half Day Party. The activities included in the birthday package are participatory activities, therefore all guests using these areas must have a wristband on to enter. NO EXCEPTIONS! Prices are subject to change without notice. All Birthday Party packages are based on availability. For information on activities, locker rentals, handicap accessibility, booking group events, and other information, you may contact our Main Office at (801) 451-5379 or send us an email by clicking here. Thank you for your interest in Cherry Hill, we hope to keep you smiling all summer!